Did you know that in January 2015 the CDC is reporting widespread influenza infections in 47 out of 50 states in the USA.? So what can you do to stay healthy and not be as vulnerable to getting the flu or a winter cold like so many around us? Use a daily skin cream called Twist 25. Why? Science shows that DHEA increases both the number of and the activity of natural killer cells. Like many people, you've probably already read about some health benefits of DHEA; Right? DHEA is a prohormone that’s metabolized in the adrenal glands, gonads, and dermis - the skin. By the age of 35 or so, levels of DHEA production begin to decline, so many body functions begin to not work quite as well as they used to. If you’re 35 or more, there are probably a few little differences in how fit you are, or how mentally sharp you are, or maybe you just don’t sleep soundly at night anymore. By using DHEA supplement cream, you can maintain levels of this crucial hormone precursor to enjoy a variety of health benefits to stave off these problems (and keep you looking younger, too). There are a great number of medical research studies showing that DHEA helps improve immune function because DHEA increases the number of immune helper cells and significantly decreases the number of immune suppressor cells. One study in particular has garnered a lot of attention in the medical community. Nine healthy, elderly men were given 50mg of DHEA every day over a period of 20 weeks. Researchers noted that the supplementation appeared to increase the activation of lymphocytes, which are cells that kills viruses and even the abnormal cells that are susceptible to becoming cancerous. They also noticed that T-cell function increased, which also helps to boost the immune system. In studies involving laboratory animals, researchers have also noticed that DHEA supplementation appears to restore cytokines to youthful levels. These are immune chemicals that aid in healing and protecting cells throughout the body. It makes sense that a hormone that helps the body fight aging would also support healthy immune function, and this is further evidence that DHEA can, indeed, help the body stay healthier, stronger and less susceptible to illness. We’re looking forward to seeing additional research on this subject to further illuminate the immune system benefits of DHEA supplementation, but so far, the results have been very encouraging indeed. No one likes being sick. We all know it’s important to get adequate sleep at night, drink plenty of water and eat right to stay healthy; and many folks also take supplements like vitamin C, zinc and/or other multi- vitamins to avoid getting sick and support a strong immune system. Now you can add another important thing to maintain health: Twist 25 DHEA cream. If you already use it for its many great health advantages – Great, keep doing so. If you haven’t already used it, it's time to start. 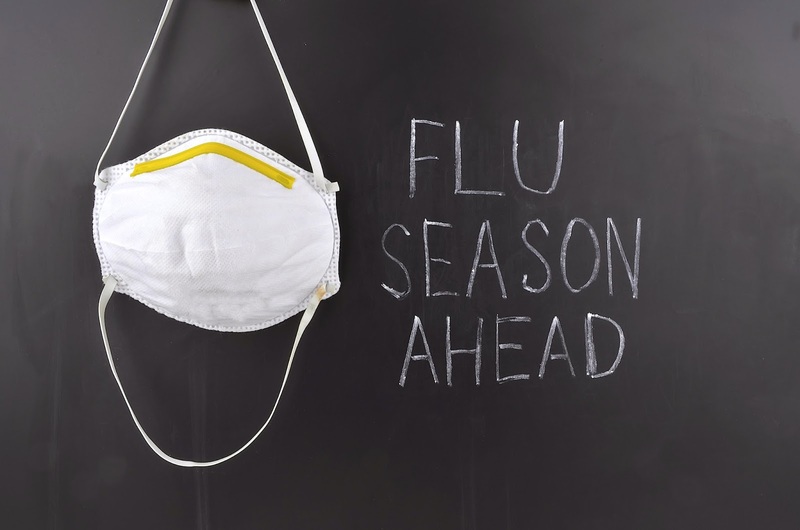 There is a major flu outbreak in 47 out of 50 sates right now!